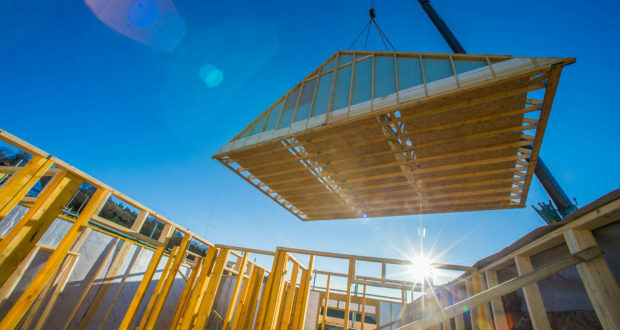 Timber frame homes are not a new phenomenon but in recent years there has been a marked increase in the number of dwellings built using one of the oldest construction materials known to man. 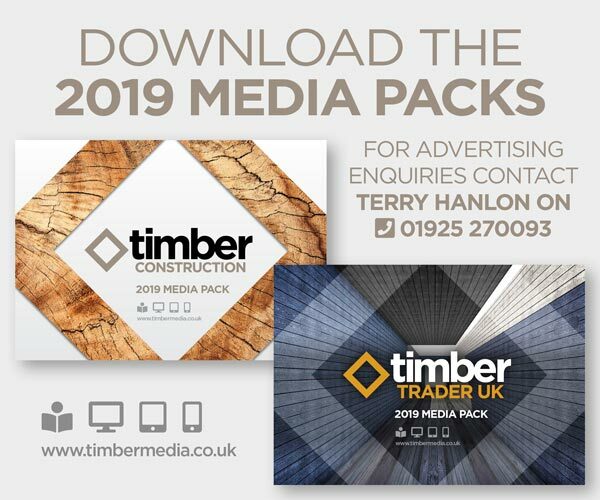 According to a recent report from MTW Research, timber frame is the fastest paced sector of the UK housebuilding market with sales rising by £400 million in recent years. 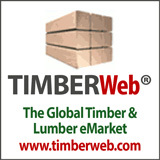 Based on 80% of the timber frame market, the 230-page report reveals that construction of timber buildings is set to top 60,000 units in 2018 with orders exceeding £700 million in value, and timber frame homes set to account for almost a third of the home building market in the next few years. 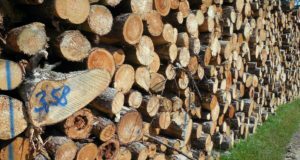 It depicts a tale of two markets, with timber housebuilding going from strength to strength whilst commercial timber construction experiences more challenging trading conditions, although forecasts are positive for most key end use sectors. Scotframe is one of the biggest providers of full kit package homes to the self-build industry and has gone from strength to strength since it was established in Aberdeen 28 years ago. 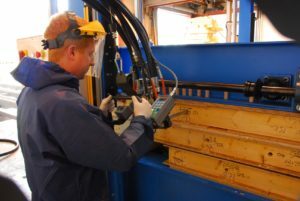 The company, which now has a £35m turnover and employs around 160 people, produces around 1,500 units per annum from its factories in Inverurie and CumbernauldIt was recently acquired by multi-national corporation Saint Gobain – which employs 18,000 people in the UK alone – as part oa strategic move to enhance the company’s position within the offsite solutions market. 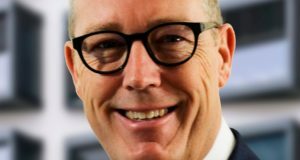 “There are other companies within the offsite sector now which are large conglomerates, such as SIG and Legal & General,” explained Malcolm Thomson, sales director at Scotframe. 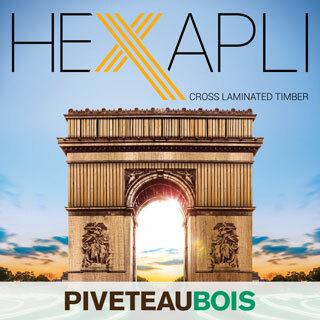 “Having Saint Gobain behind us lifts us into that bracket. 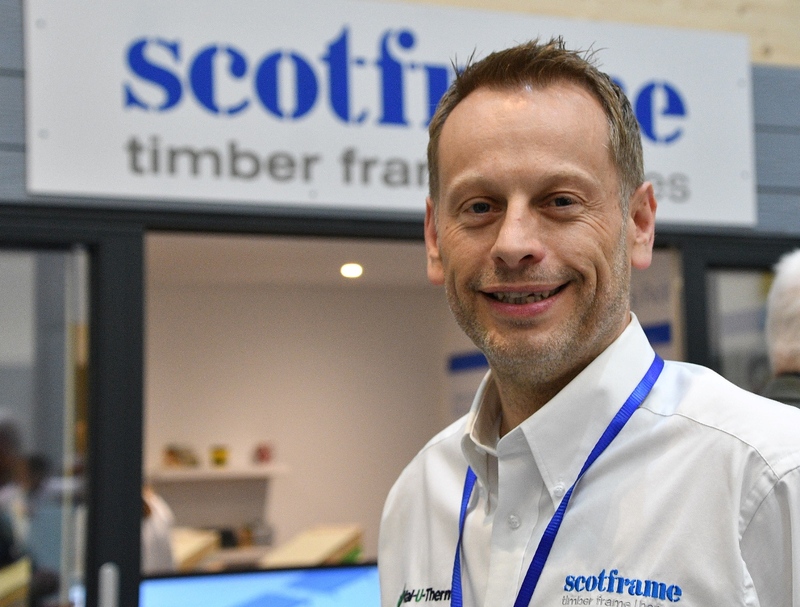 Scotframe has since moved into the English market, with the opening of a permanent showroom and sales office at the National Self Build and Renovation Centre (NSBRC) in Swindon. “Scotland leads the way in timber frame construction, with 83% of new-build homes in Scotland using timber frame, compared to just 23% in England. 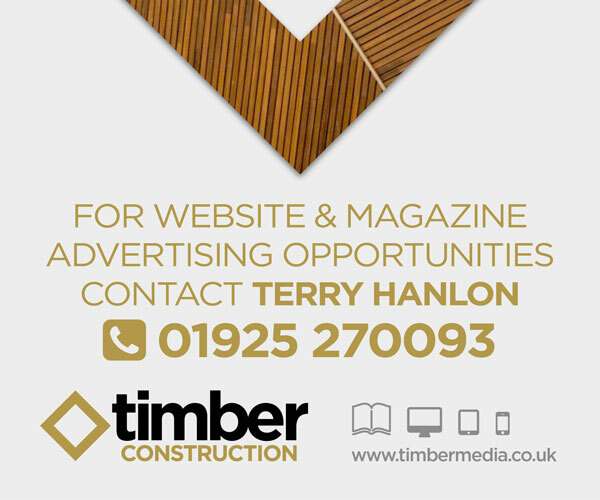 However, the market share for timber construction in England is steadily rising and I believe this trend will continue,” said Thomson. “Timber frame is a particularly attractive option for self-build, which is growing in popularity south of the border, thanks to the recent Right to Build legislation, which has been a big incentive for people. 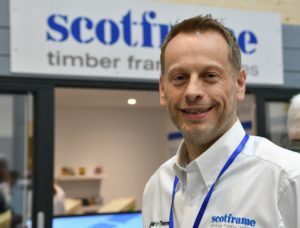 Scotframe’s annual turnover in England is currently £2.5m and the company hopes to treble that figure over the next three years. 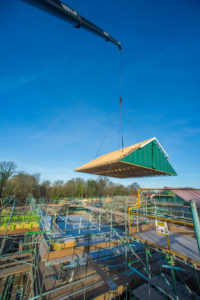 The potential market in England is about six times bigger than the Scottish market and another base within England could be on the cards if timber frame’s market share continues to grow, driven by the Government push towards offsite manufacturing. 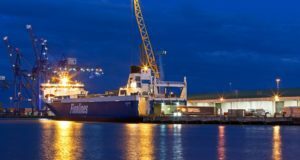 “Saint Gobain want Scotframe to grow and want to make the most of the facilities that we have and if the market continues and the business can be secured, then a logical progression would be looking at England having another base”, said Thomson. 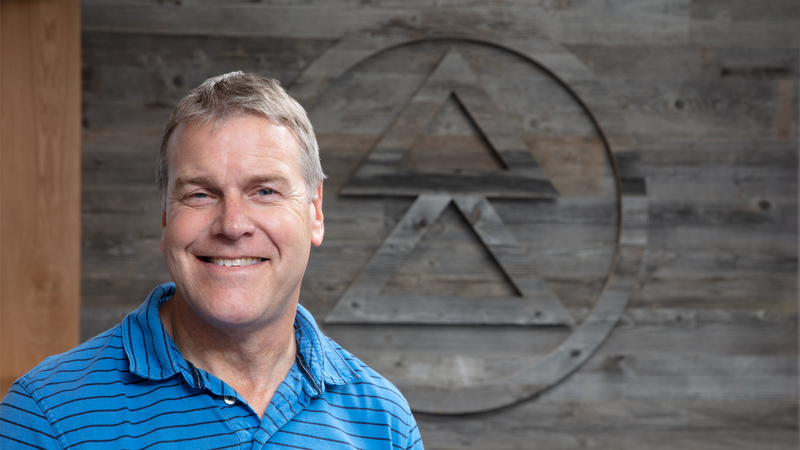 Barrie Lane, joint managing director of Taylor Lane Timber Frame, which manufactures 2,500 timber frame units a year, has also seen an increase in demand. He established the company, along with fellow managing director Colin Taylor in 1982 from a small factory unit in Hereford. 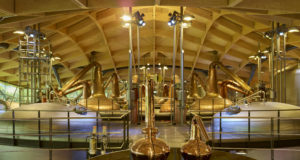 The company’s base remains in the town, but it has grown considerably since those early days and it now has 50,000m2 of manufacturing space over six acres, plus an additional development site, as well as employing 150 people. 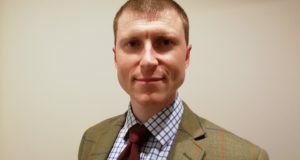 The sector has changed considerably over the past few decades, said Lane and interest in timber frame has increased significantly in recent years, with the skills shortage acting as a massive driver, as well as the Government push to build more homes and Government backing of offsite techniques. “The industry really seems to have come of age and is going places,” he said. “It has got a fantastic future for people in it or wishing to join it. I have been in the industry over 40 years and as I come towards the end of my working life, I would have loved to have been 20 years younger to have really seen the benefits. 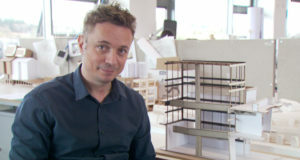 A number of companies have expanded their operations and invested in offsite manufacturing methods in recent years, including LoCaL Homes, the off-site manufacturing arm of housing and care organisation, Accord, and Legal & General (L&G) Modular Homes, which wants to “do for housing what Henry Ford did for the modern automotive industry”. 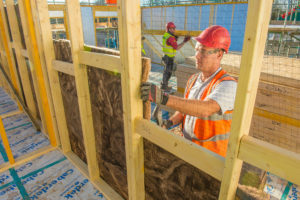 Offsite is not a panacea for all of the problems facing the construction industry but it does have the potential to alleviate the skills shortage and to make a significant contribution to house building targets said Lane. 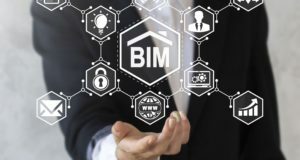 He believes that while there is some debate over whether the will exists within the wider construction sector to build the homes that we need, offsite facilities have got the infrastructure, the skill and the ability to do what is required. “As a business that has been around for 30 plus years, it wouldn’t take much for us to up our output,” explained Lane. 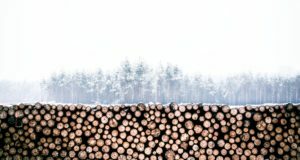 “We could probably double our output and that would probably be true of the industry generally, so there is an enormous capacity existing to go forward on that.